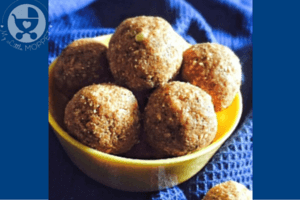 Ragi Ball or Ragi Laddu or Finger Millet Ladoo makes a good nutrient snack for your little one and can be easily taken during Travel with kids. 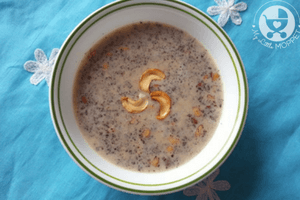 It is rich in Iron and can prevent anemia and help improve the hemoglobin levels. It is a excellent source of Vitamin B complex. It contains important aminoacids like leucine, Isoleucine which are not present in other starchy foods. It is one of the richest source of calcium and potassium. 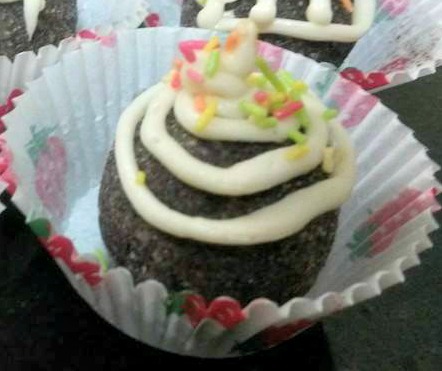 I admin an awesome Kids Food Recipes Group in Facebook and this recipe was contributed by Prema Parab in the group. Liquefy 250 g ghee in big pan on low flame. Add ragi powder to it. Keep roasting on low flame for almost 45 mins till it becomes darkest brown and starts releasing aroma. Add rest of ghee and chopped dry fruits+ cardamom powder. Fry for more 10 mins on low flame . Turn off gas. And let it cool down to 90%. Then add powered sugar and mix well. 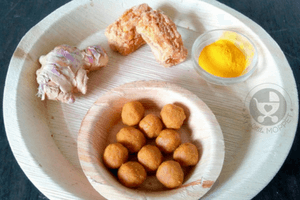 Make round shape laddu. If required ..You can do instant decoration with some homemade icing before serving. 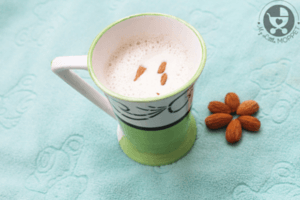 Instant Porridge Recipes – Need to add only hot water to the health powder and instant porridge is ready. Love this Post ? 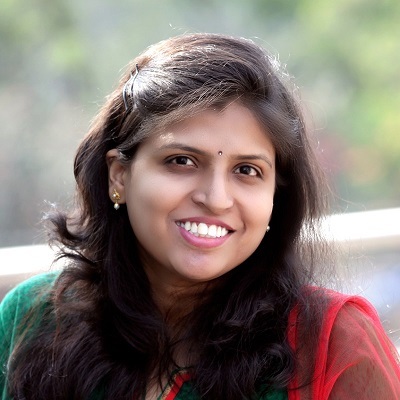 Connect with us . Subscribe to our Emails.  Join our awesome group of parents on Facebook! 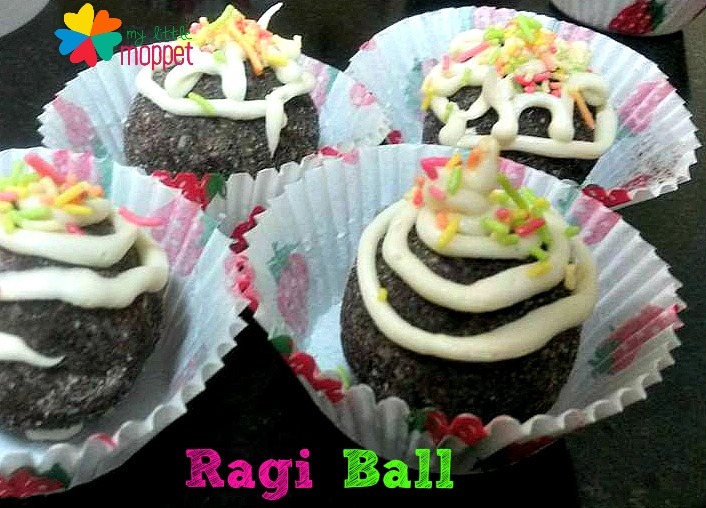 Ragi Ball or Ragi Ladoo is a very healthy snack recipe for kids and is a great food to carry when travel with kids. Fry for more 10 mins on low flame. And let it cool down 90%. Then add powered sugar and mix well. 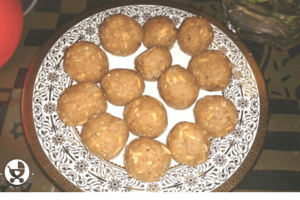 Makes round shape 40 ladoos approx. Instead of sugar even jaggery can be added. If required You can do instant decoration with some homemade icing before serving. Dear little ones sleep when when they are comfortable, eat enough and relaxed. 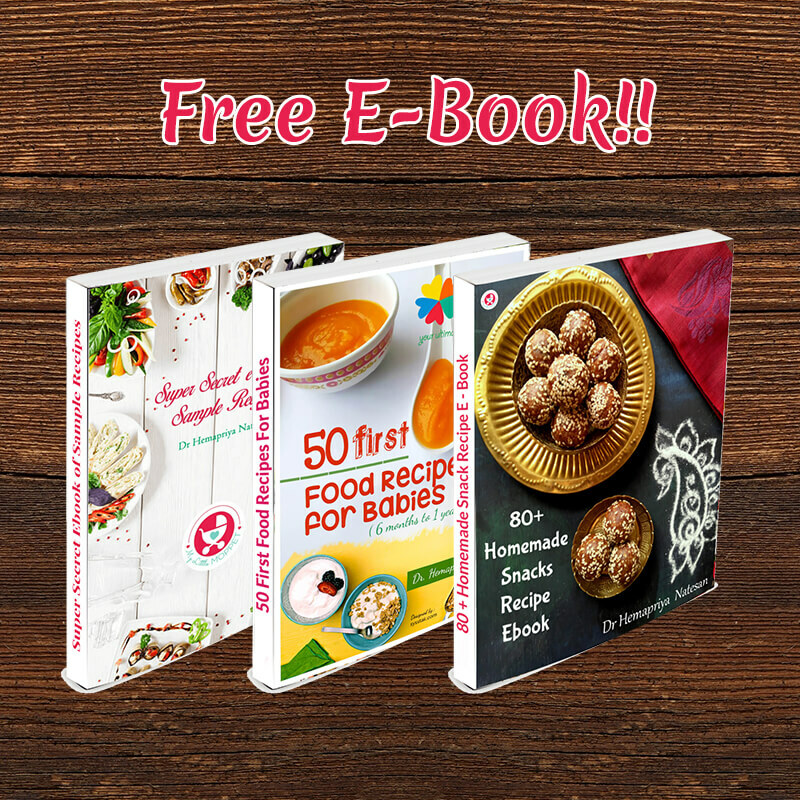 You can check our food chart for toddler and give him food that fills his tummy. Can I give this for eight month old baby? 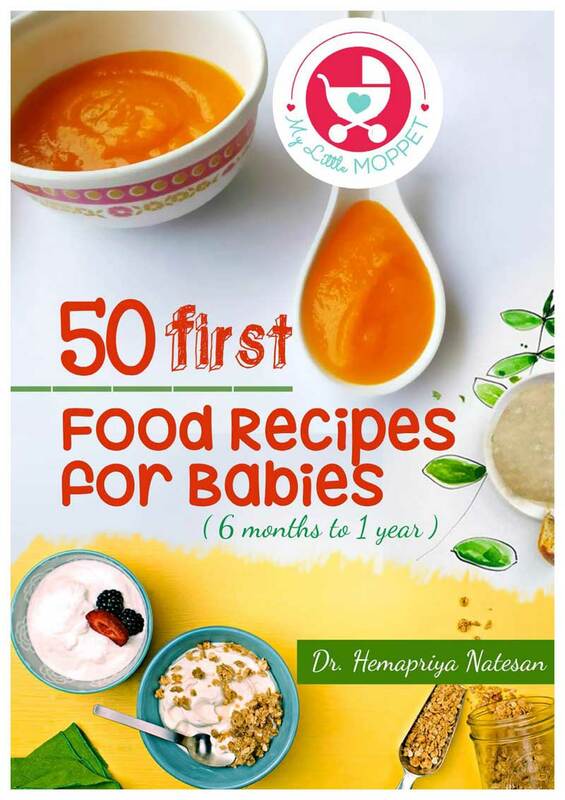 Hello Sumitha please give this to baby only after she/he turns one year. Wont these be too dry to eat?